Kobi inspired the Millennium Kids Wetland Warrior program. Kobi arrived from Vietnam and soon discovered Sir James Mitchell Park and the wetland areas. He loved the birds and watched people feed the ducks. He ran home and asked his mother for some bread. He thought he was doing the right thing and headed back to the lakes to feed the wildlife. He soon discovered that in fact feeding wildlife can cause problems. Birds and other animals can get sick from eating human food. It sparked his interest in joining Millennium Kids Inc.
Kobi’s story inspired the other members and they were soon designing a new project, the Wetland Warrior series. 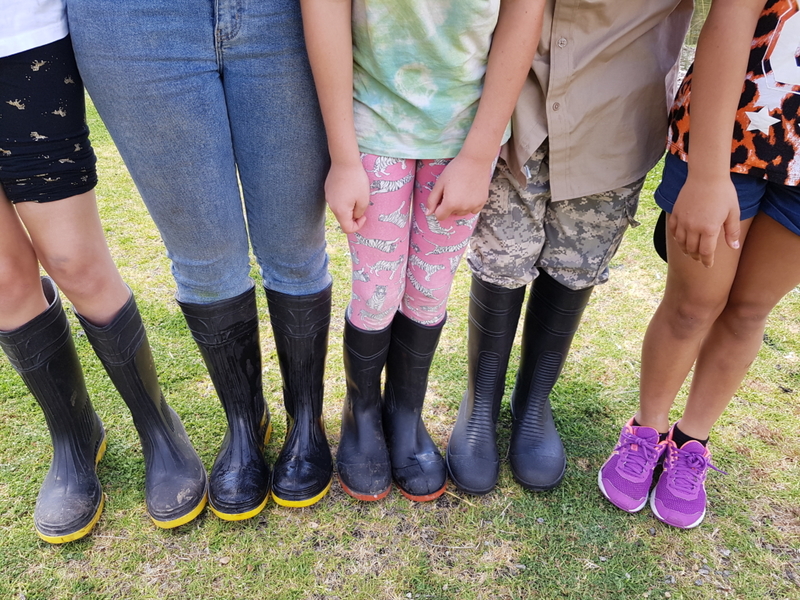 In 2018 Millennium Kids Wetland Warriors received a Community Rivercare Grant from the Department of Biodiversity, Conservation and Attractions to undertake the kid’s ideas. The three year grant will see kids care for the Sir James Mitchell Park, Douglas Lake area, on the South Perth foreshore. They will plant sedges and monitor their growth, survey birds and report their work to the Department over the three year period.